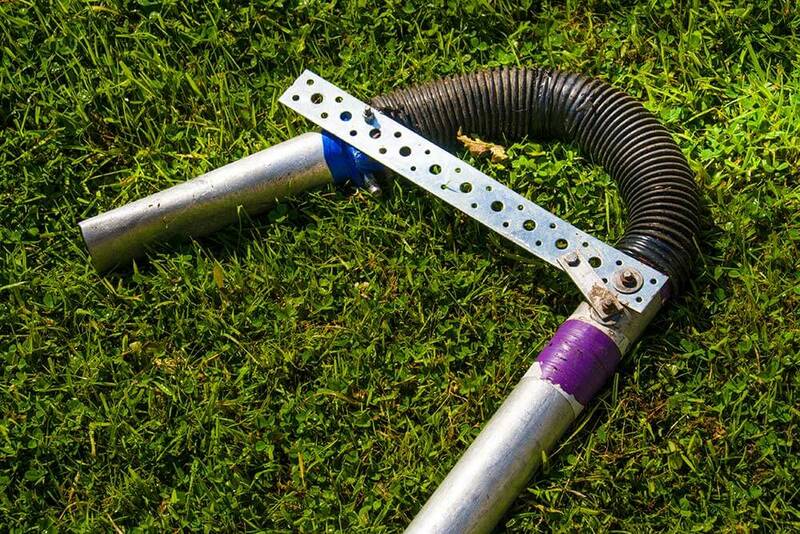 Safe and efficient with high reaching equipment! 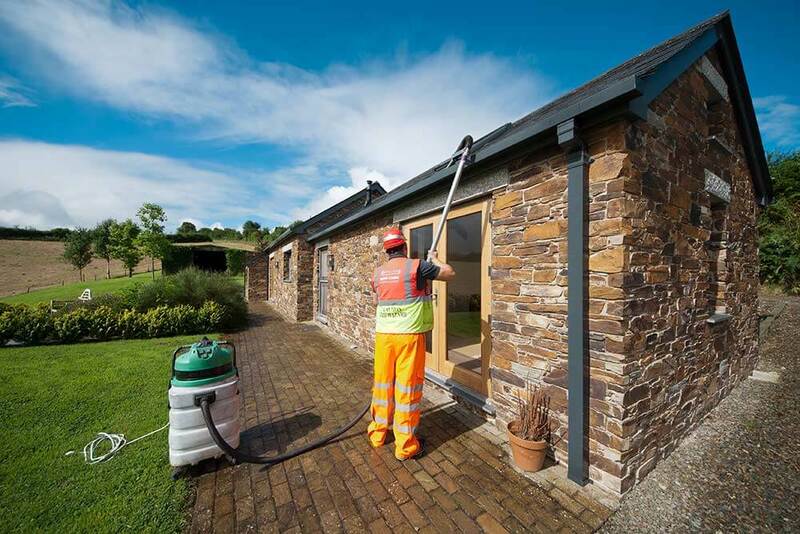 Crystal Clear are a ladderless company, meaning we clean your guttering with our Reach and Wash poles keeping our feet firmly on the floor. 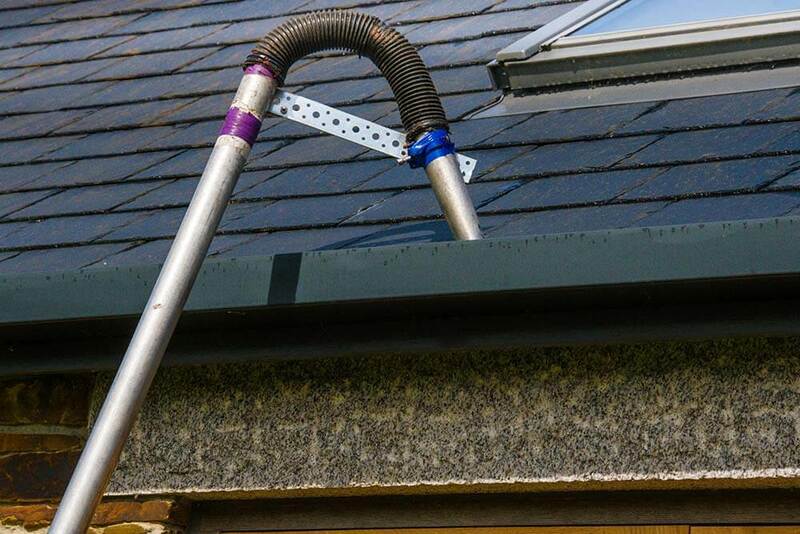 We recommend that your guttering is cleaned once a year to keep it looking it’s best. 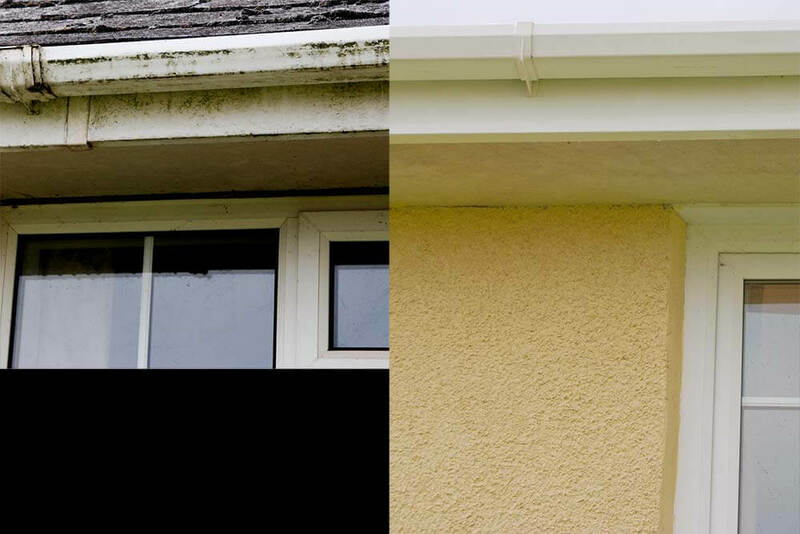 Regular maintenance is the best way to prevent unsightly stains which can permanently discolour your guttering.